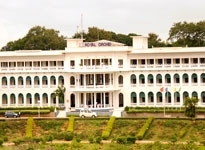 Mysore is often called the "Cultural Capital of Southern India". 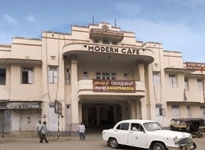 This city plays host to many magnificent temples and palaces. 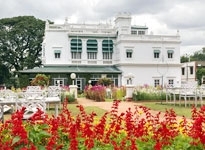 Mysore's rich heritage is beautifully reflected in its lavish mansions. 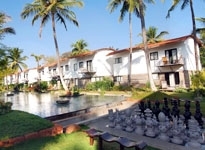 The temples of this city with their intricate carvings would surely leave one awestruck. 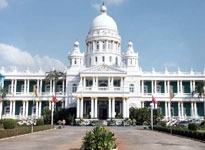 Some of the monuments of Mysore that are a must visit consists of Jaganmohan Palace, Maharaja's Palace, St. Philomena's Church and Somanathapura Temple. 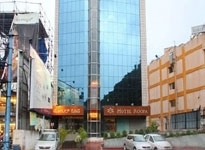 There are several Hotels in Mysore to make your sojourn in Mysore a memorable one. 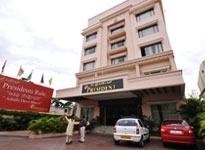 These Hotels of Mysore come in varying categories to go well with the needs of all pockets. 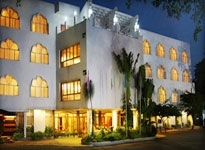 So, while there are the luxurious Heritage Hotels in Mysore catering to the up market travelers, there are budget and economy hotels too for those on a limited or shoestring budget. 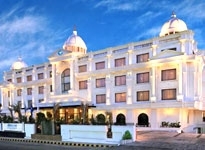 There are quite a few Three Star Hotels in Mysore too that offer lavish accommodation, albeit at reasonable tariffs. 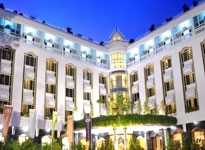 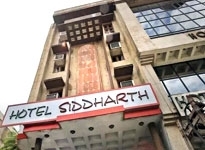 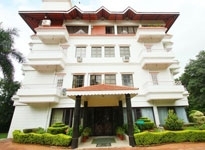 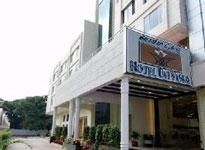 So, travelers can choose from these Hotels of Mysore based on their preference and requirement. 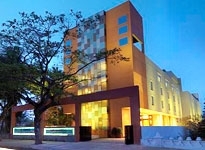 Hotels at Mysore offer lip smacking dishes to the guests, ranging from global cuisine to local delicacies. 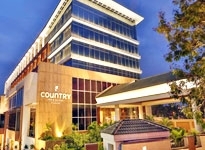 Plethora of entertainment facilities and a few business amenities would keep both the vacationers and corporate travelers in good spirits. 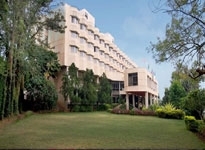 All these Mysore Hotels keep a close eye on their guest's convenience and provide them with quality service. 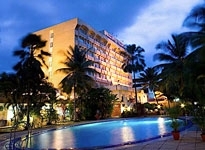 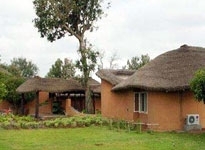 So, you are certain to enjoy your stay at these Hotels in Mysore to the optimum.